The flowers are in full bloom and there’s no better place to see them than at the Ottawa Hills annual garden tour. That from organizers of the tour. It’s a self-guided tour that starts off at Grand Rapids Christian Elementary on Iroquois. 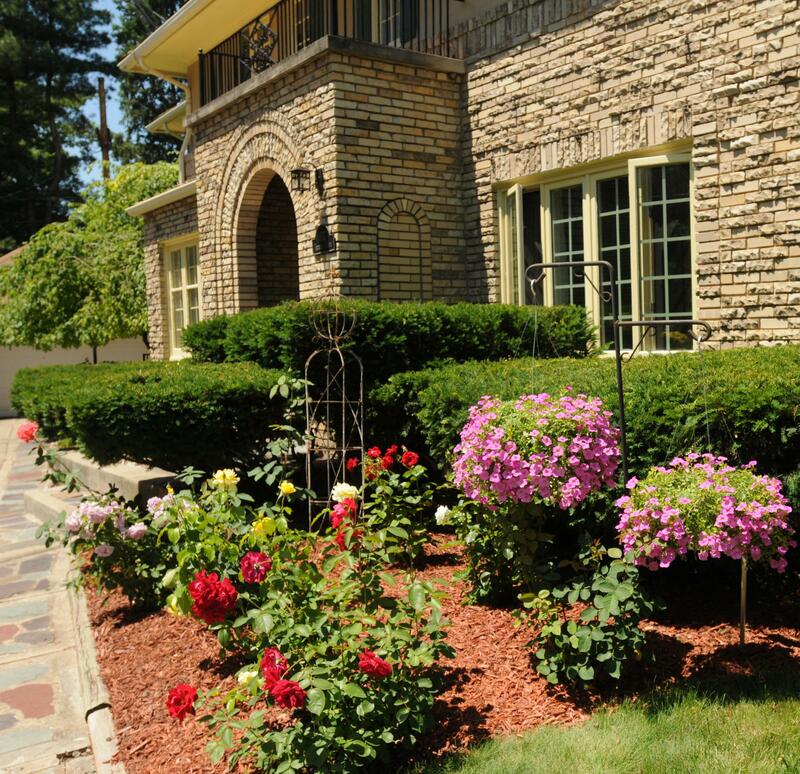 The Ottawa Hills Neighborhood Association is celebrating its 25th annual Garden Tour. Gardens large and small are on display. Ottawa Hills Neighborhood Association President and tour volunteer, Fred Davison says there’s lots to see and even a few tips to be shared along the way. Especially as it relates to growing a garden in the shade. Not only will visitors get their fill of the beautiful gardens… but the event will also host a variety of musical entertainment as well. The 25th Annual Garden Tour is free and open to the public. The event takes place this Saturday, June 16th from 9am to 1 pm.